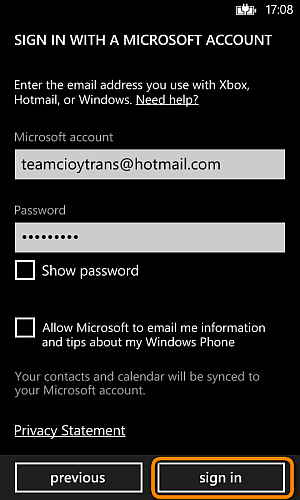 How to transfer contacts from iPhone to Windows Phone? 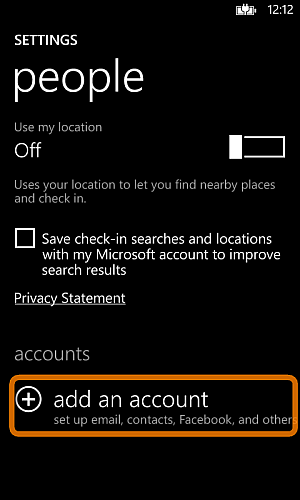 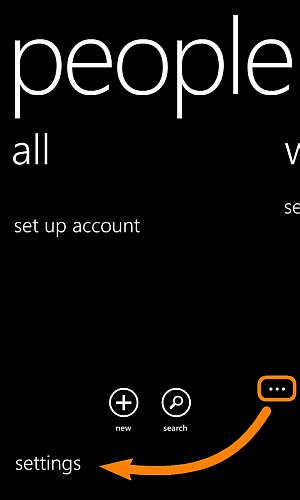 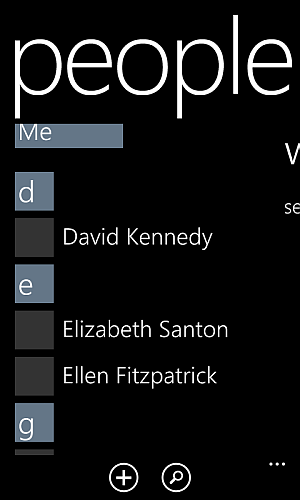 Home » How to transfer contacts from iPhone to Windows Phone? 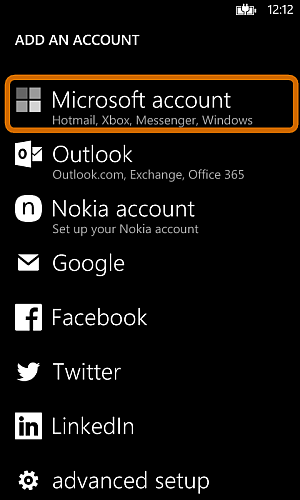 This is how to transfer iPhone contacts to any Windows Phone such as Nokia Lumia.